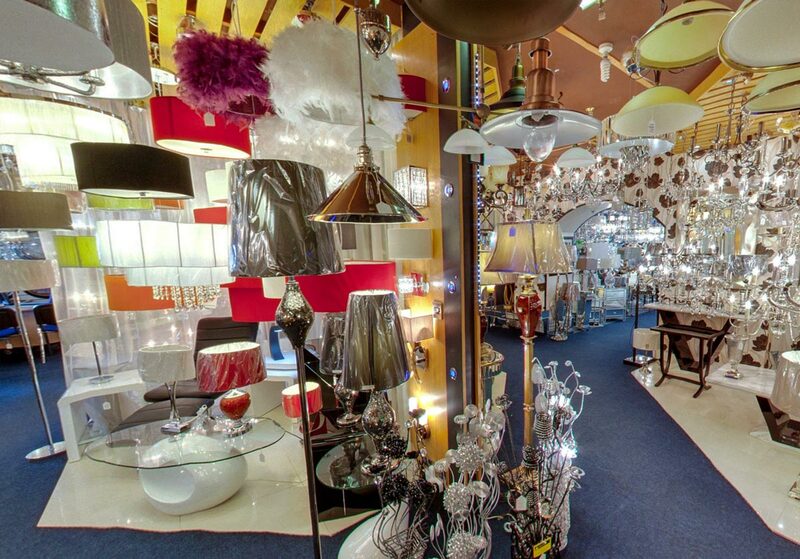 Onlinelightshop is an e-commerce site for a long established retail lighting store in Northern Ireland. 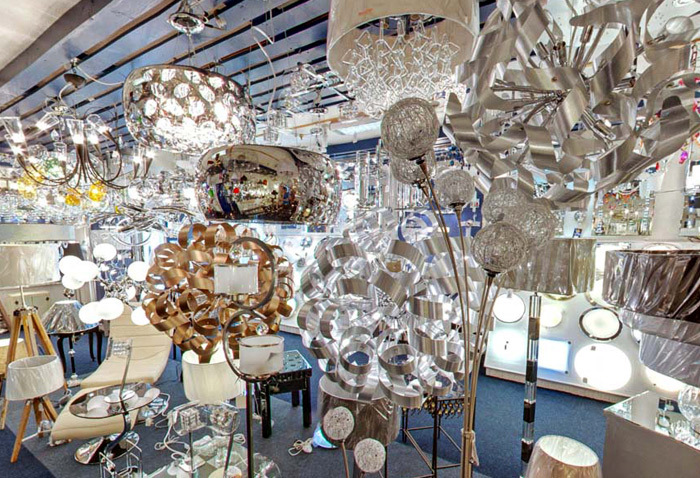 Moy Lighting Centre was opened in 1973 and is now a second generation family business specialising in and supplying decorative lighting for every room in your home. 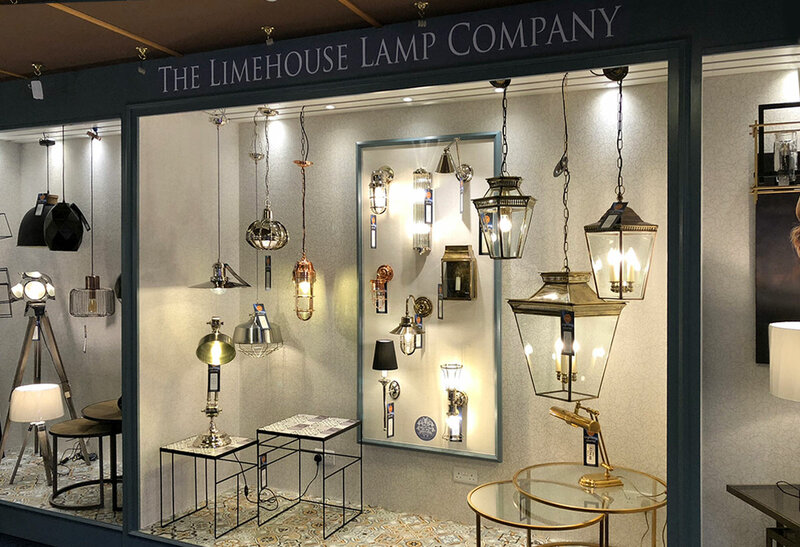 With stock from Europe's leading suppliers, onlinelightshop has a range of exclusive and bespoke light fittings some of which are designed by our in house design team. 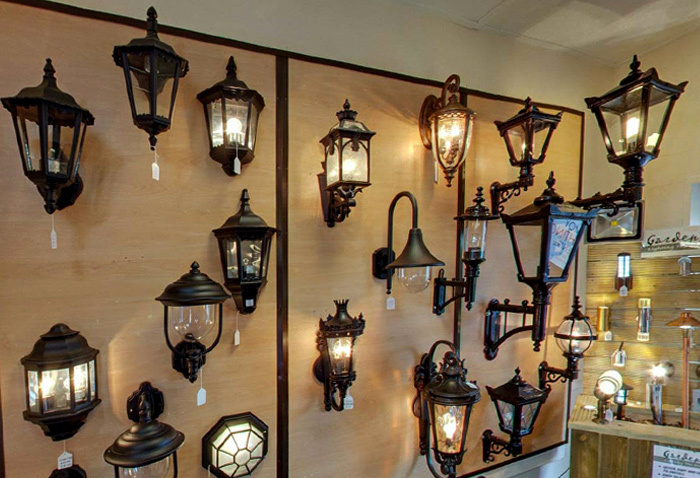 With years of experience in types and styles of lighting we can advise lighting suggestions aimed to help you make the best choice for your particular room style, function and size. We supply light fittings from our online store, onlinelightshop.com and our lighting store, Moy Lighting Centre, to UK and Ireland. 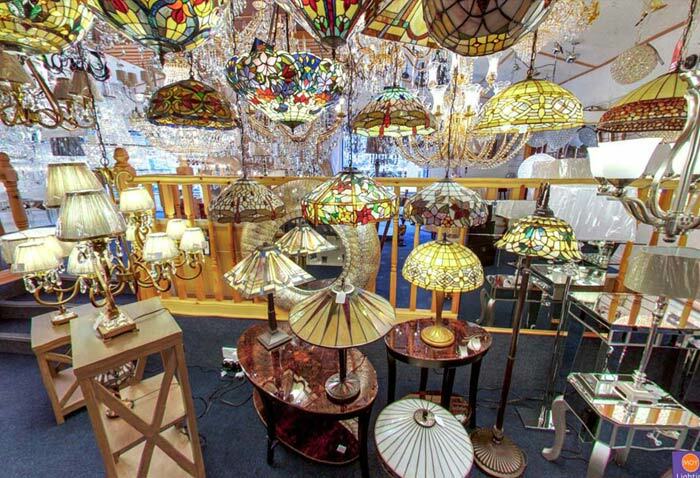 We have a wealth of choice when it comes to lighting your home, why not visit us instore. We're available for any queries or product enquiries you may have or alternatively call in with us.